We want you to make yourself at home in our spacious outfoor areas and gardens or relax in the library. 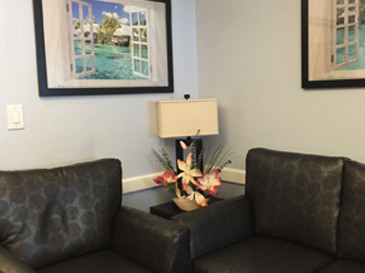 Our staff will make your stay comfortable with personalized care and attention. Our focus on hospitality is central to the our care approach. 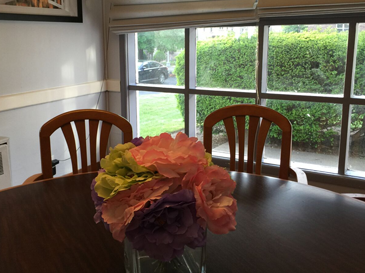 We believe that no assisted living community is successful unless every resident feels safe, unique and valued. 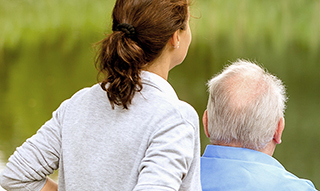 In short, assisted living is about much more than assistance. Our caring professionals help us achieve our hospitality goals and we also encourage suggestions from residents about how they would like to spend their day, what they would like to learn, what they would like to eat and what would make them more comfortable. 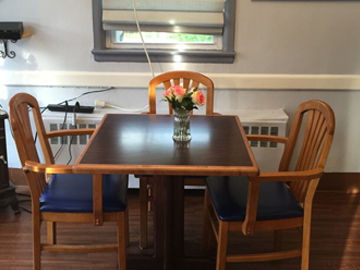 Full-time and short-term (respite) residential care options are available at Sutton Gardens, as are day care options. Whichever mode of care is the best fit for you or your loved one, a rich suite of services and amenities accompany the supportive care we offer.